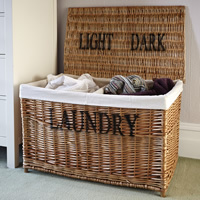 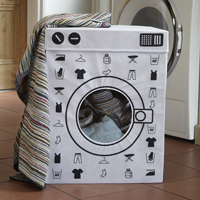 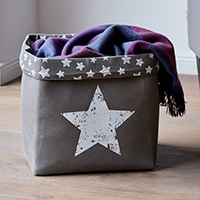 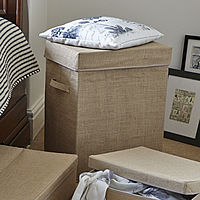 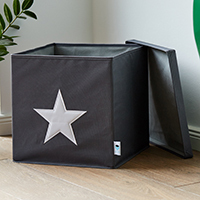 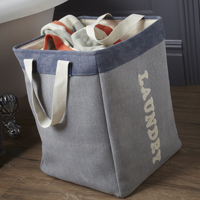 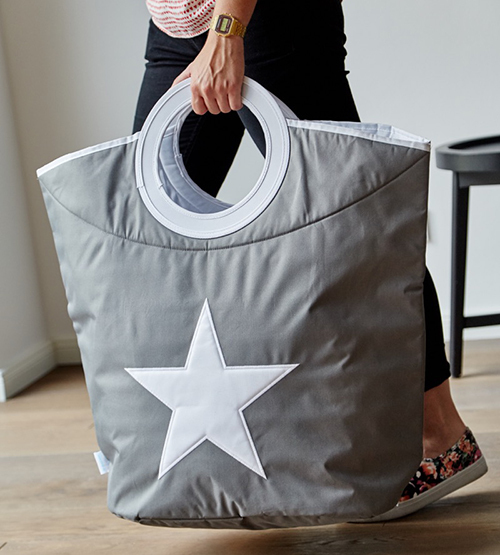 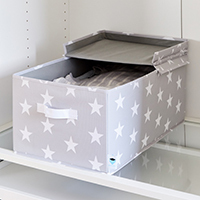 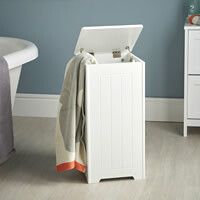 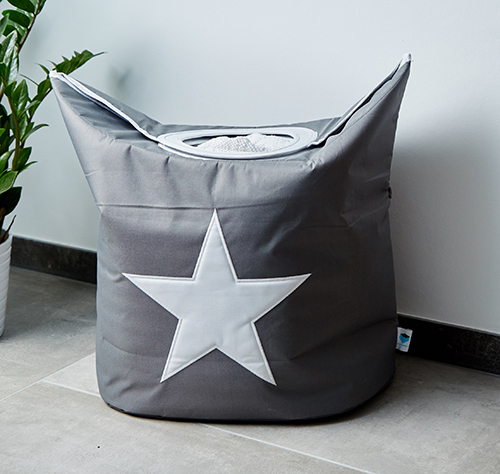 This portable laundry hamper is made from a grey coloured fabric with a simple white star design on the front and is big enough to store all the families dirty washing. 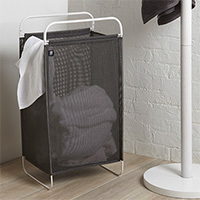 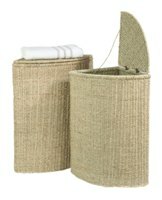 The white carry handles make it easy to move from the bathroom to the washing machine and they can be folded over to cover the contents. 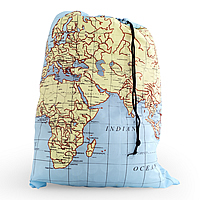 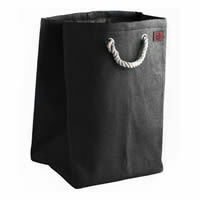 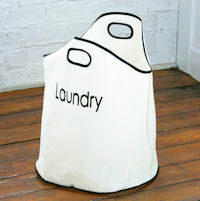 Some of our Chester customers suggest using this stylish bag to pop the kid's toys into at the end of the day.